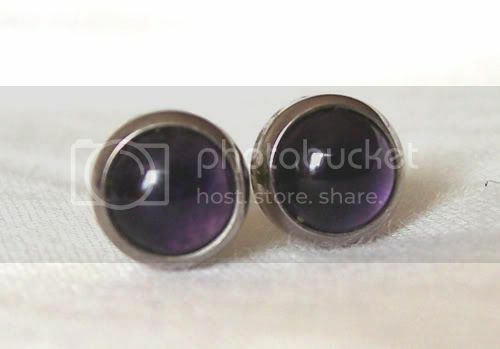 I also have 12g Industrial Strength amethyst cabochon plugs. Free first class domestic (US) shipping, or $5 for priority. Will ship overseas, please contact me with your information so I can get a shipping quote. Last edited by kimberlily : April 5th, 2010 at 11:08 AM.